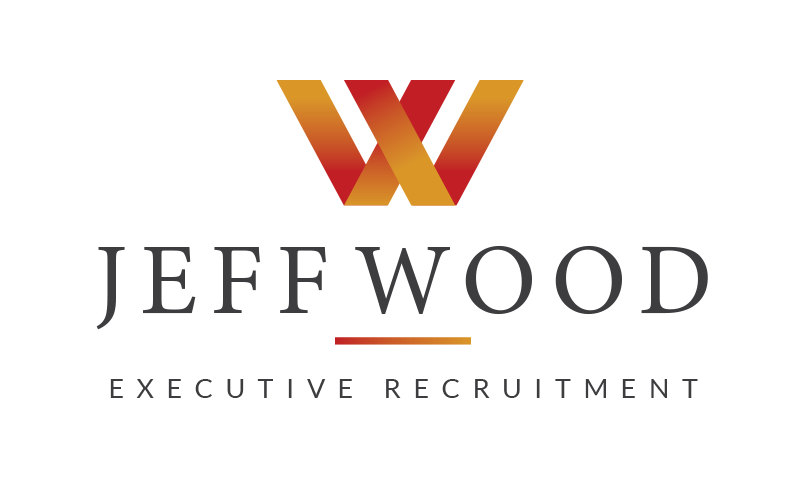 Sometimes companies like to advertise for a position themselves – how Jeff Wood Executive Recruitment can support is to assist manage the parts of the recruitment process on your behalf. Interviewing a selection of candidates on behalf of the company either through Jeff Wood Executive Recruitment own selection process or if the company prefers a selection that they chose. 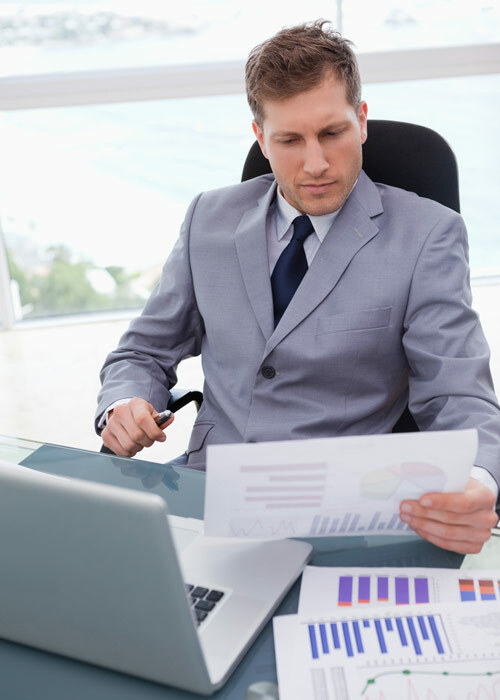 A full interview report is provided, and you then complete the interviews. Full referencing, qualification, identity and federal police checks for the preferred candidate. As well as assistance in the preparation of a correct offer letter. Notification to all unsuccessful candidates. This service is particularly useful for time poor companies and also to gain a neutral view from an experienced executive recruiter.